When you purchase goods, you may wonder how much these items actually cost before the sales tax gets added to them. Either that or you may want to check the accuracy of the sales tax indicated on your item’s receipt. Fortunately, you can get this amount easily using this reverse sales tax calculator. This is a very useful tool, especially if you itemize deductions and then claim any overpaid sales taxes. Just remember to keep all of your receipts if you plan to claim these overpaid taxes from the items you’ve purchased. How to use the reverse sales tax calculator? How to calculate sales tax backward from total? How to find original price before tax? There are two options for you to input when using this online calculator. For the first option, enter the Sales Tax percentage and the Net Price of the item which is a monetary value. For the second option, enter the Sales Tax percentage and the Gross Price of the item which is a monetary value. Upon entering the two values, the calculator will automatically generate the Tax Amount. Most of the state and local governments would collect a sales tax on the products sold in stores. For some people, they need to know how much they had paid for, especially when they need to fill out accurate tax returns or receive monetary credits for any sales tax which they’ve overpaid. Knowing this information is very beneficial, especially if you have to make a list of any purchases you’ve made outside of your state and find out how much taxes you’ve paid on them. You don’t pay for a reverse sales tax instead, you calculate it. The simplest way to do so is to use this reverse tax calculator. For instance, you’ve made some purchases on a business trip. 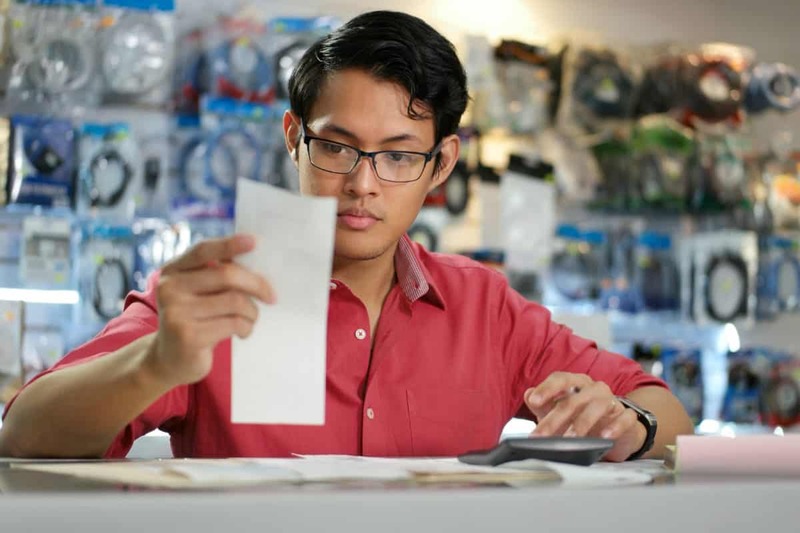 As you go through the receipts, you may want to find out how much is the sales tax and how much is your actual income. Rather than calculating the sales tax from the purchase amount, it’s easier to calculate the sales tax in reverse then separate this amount from the total amount. Using this method, we assume that you already know the item’s post-tax price as well as the tax rate you’ve assessed. Now you need to perform a backward calculation for you to find out how much the sales tax is. There you have it! If you notice, the tax amount you’ve seen on the receipt matches the final tax amount you’ve acquired after performing the reverse tax calculation. This type of calculation takes a lot of steps. If you don’t have any time to perform the calculation, you can use this reverse sales tax calculator instead! Subtract the discount rate from 100% to acquire the original price’s percentage. Multiply the final price of the item by 100. Finally, divide the percentage value you acquired in the first step.